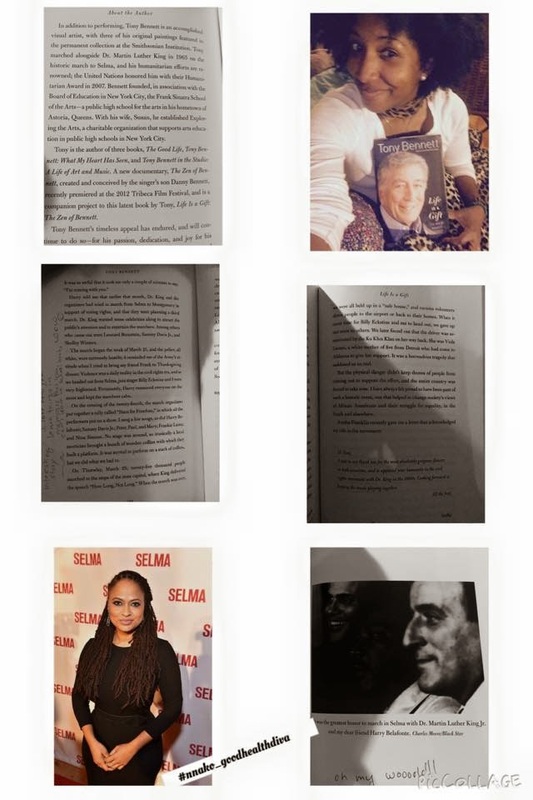 I decided to revive my blogging activities by sharing something I am absolutely passionate about and that is books, especially Memoirs and Biographies. 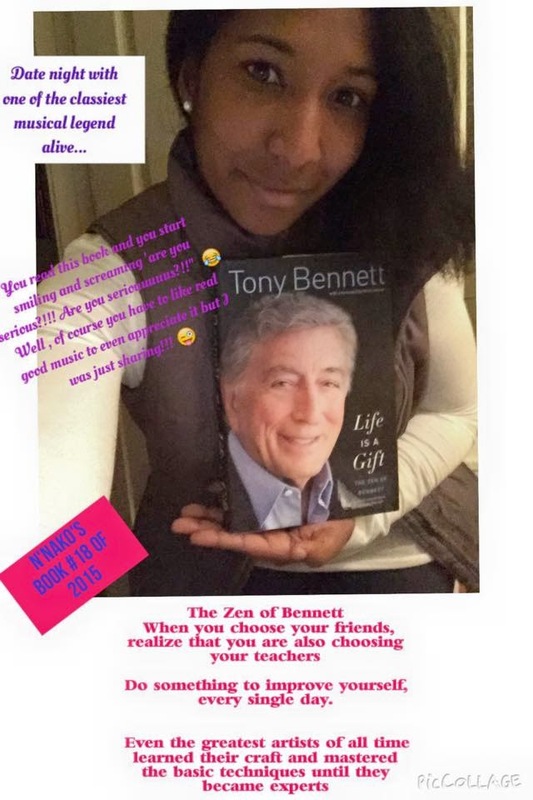 Today I will be sharing about my latest intellectual goody and that is Life is A Gift by Tony Bennett. "Wohooo I am done reading this delicious totally awesome amazing stupendous book and I have to tell youuuuuuuu!!! Oh my! Okay where do I start... The guy marched @ Selma and has been close friend to Belafonte for years. When I read the book of Dr Martin King sister last year she mentioned the role Belafonte played in their lives. So here I am reading again about this man whose voice I have love sinc...e I was a little girl! Oh I had a crush on him because he was so handsome! Okay back on track, I was saying... Belafonte invited Benett to walk with them in March 1965. And he shares in the book that amazing story of how all the performers who attended find have a stage to perform so a mortician donated some coffins that were used to create a platform for them. Don't you just love how reading teach you things from a different facet? Memoirs reveal things that history books can't and that's one of the many things I love about books. I shared his Selma story with my kids today and we went from discussing Selma to a few other things! Learning never stop and reading is so much fuuuuunnn!!! Ella and Bennett were very close and lived near each other in California. She was a close family friend to him and his girls. Amy Winehouse recorded with him her last song before she died 4 months after. The song was a favorite of her dad ' Body and Soul'! Louis Armstrong: Benett painted his portrait and Louis teased that he out Rembrandted Rembrant and hang the portrait in his office. When Armstrong home was turned into a museum the portrait was kept in the same location. SINATRA was his mentor and eventually his best friend. He credits Sinatra to being the one that gave him his big breakthrough because Sinatra's public praises of him gave him a big recognition.Sinatra taught him the importance of supporting the younger generations. "What are you guys up to? I'm back from the ranch and it's #datenight with #tonybennett! Like #princeroyce would say #thatsclassrightthere this guy is not just a legend he is what good music is all about! Oh my and to learn about Duke Ellington (who was one of his close friends) and learn all the rich 'behind the scenes' history of the music industry is just too fascinating!" 1) Reading memoirs gives you facets of historical facts and moments that school books can't ever give. 2) I love that he wasn't just a singer but also a painter and is now learning sculpting. This to me shows that being an artist doesn't mean you confine yourself to one form of expression. I love that he would go between painting or singing when one project was too overwhelming. 3) I love that I learned some musical and artistic techniques from him. Even though I am not a singer I can appreciate learning more about music. 4) I love all his tips and lessons on the importance on being true to yourself. This alone is powerful lesson in itself! 5) I loved that BEAUTY matters to him because I too love to see beauty in everything. 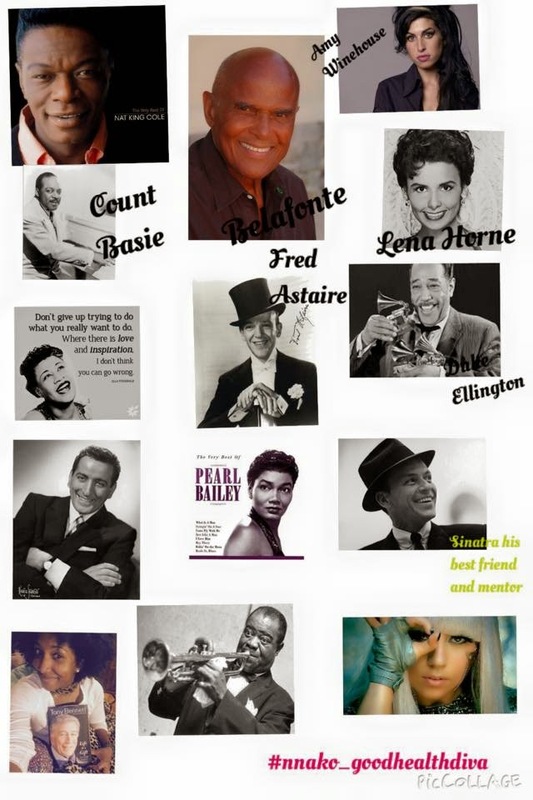 6) I love learning about other celebrities like Lena Horne, Belafonte that I absolutely love, Louis Armstrong. It is fun to see how they impacted each others. 7) I love that he lived long enough, still living, to share his ups and down with so much class and inspiration. I could go on but just read this delightful book for yourself and let me know what you think of it! What is something inspiring that you read recently? What would you recommend for my next reading selection? Answer me here or on my facebook page! It great to hear that you love the positive side of life. We need more people like you. I just loved the story. Its so interesting and i totally agree with the reasons she told why she loved this book. Surely gonna share this with my friends.